Then, on general principle, I might actually have to – even if temporarily – suspend my desire for Bill Hicks’ dream regarding Jay Leno, Patrick Duffy and Joey Lawrence to come true. U.S. Supreme Court Justice Antonin Scalia says that the pivotal decision which reversed a law that prohibited women from using contraception is not supported under his interpretation of the Constitution. During an interview on Sunday, Fox News host Chris Wallace asked Scalia why he believed that it is a “lie” that women have a Constitutional right to abortion. 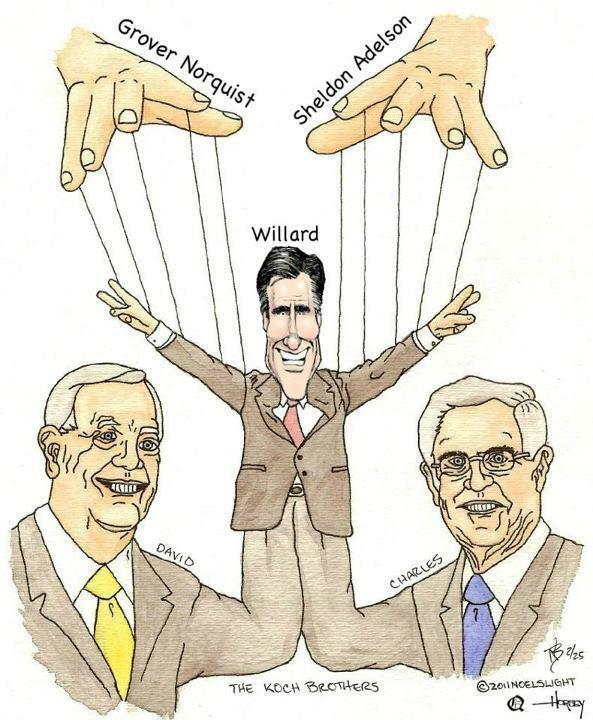 for fear of producing the next Scalia. In an opinion that is sure to delight potential terrorists everywhere, Supreme Court Justice Antonin Scalia told Fox News Sunday that he believes all hand held weapons including rocket launchers are protected under the Second Amendment. Conservatives have gone from a advocating a position of protecting the right to keep and bear arms to believing that nearly every weapon imaginable can and should be legally available to all Americans. I wonder how the NRA will defend the necessity of rocket launchers for hunting or personal protection? I can’t wait to hear somebody suggest that the next American mass shooting could have been prevented if the victims would have had rocket launchers. It was fitting that Scalia, who along with Clarence Thomas has shattered all pretense of political neutrality on the High Court, would make his remarks on Fox News Sunday. Here is a Supreme Court Justice appearing on a program produced by a partisan cable news network to advance a radical position that could arm and empower mass killers. 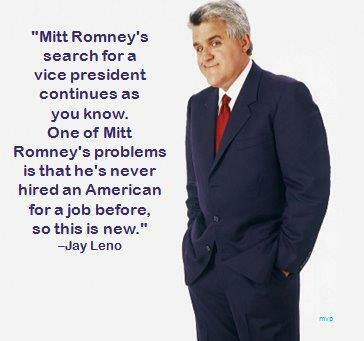 Or, as they are known in some circles, the future Romney Administration. 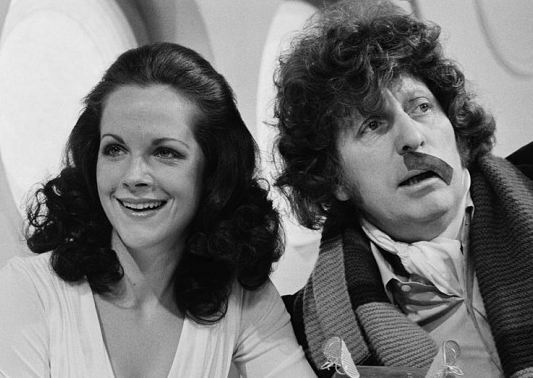 [Mary] Tamm, who played the Doctor’s companion Romana alongside Tom Baker, died at her home in south London after losing her 18 month fight against [cancer]. Caroline John, best known for playing Doctor Who’s companion Liz Shaw, has passed away at the age of 72. John portrayed Liz Shaw in four 1970 episodes of television series Doctor Who, opposite third Doctor John Pertwee. Her character was present at the emergence of the reptilian Silurians. Obscured from view is Glenn Beck and the orifice that he’s inserting himself into. 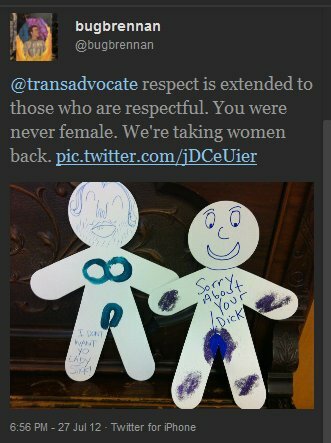 Visit TransAdvocate on Facebook to investigate how to appropriately respond to the latest from bugvomit. Please write to Linda Rusch, Chair, ABA Business Law Section, c/o Gonzaga Univ School of Law, PO Box 3528, Spokane, WA 99220-3528; lrusch [at] lawschool.gonzaga.edu and ask that Cathy Brennan be removed as a liaison to the ABA’s Commission on Sexual Orientation and Gender Identity. [T]he reason I say Radical Feminists want to oppress, seriously oppress, transsexual and transgender women is this (again, pointed to by Rebecca), titled “It doesn’t make a damn bit of difference what you say or do: Trans Activists want to kill you”. This is as opposed to what Radical Feminists want to do to transsexual or transgender folk – which is ensure their eradication. I guess.